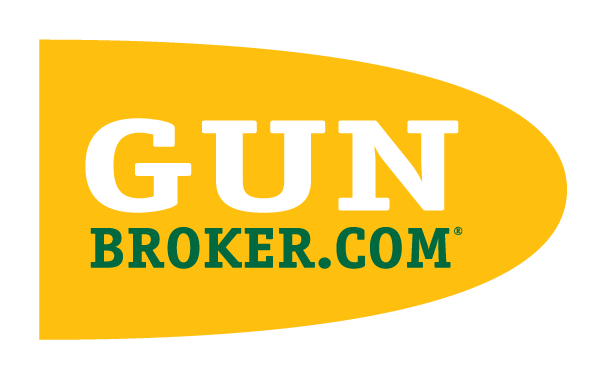 PayPal can be used for many items sold on GunBroker.com, so we do list PayPal as a payment option. We cannot provide a direct link to PayPal from a listing or during the checkout process. If you select PayPal as a payment option, you need to submit payment directly from the PayPal website to the seller.